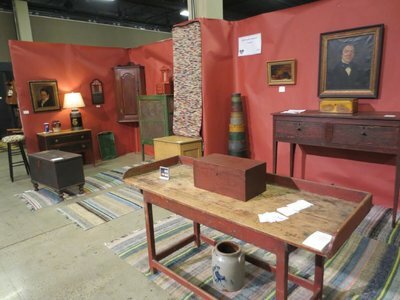 Old South Antiques - Old South Antiques Old South Antiques has been specializing in Early American country furniture and accessories in the Shenandoah Valley for over 30 years. 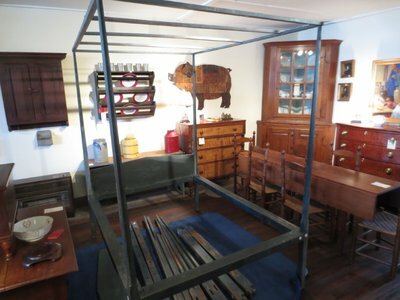 Click to View Antique of the Week! Old South Antiques has been specializing in Early American country furniture and accessories in the Shenandoah Valley for over 30 years, and in business over 40 years. We specialize in painted, old surface and unpainted antiques of the 18th and 19th centuries. 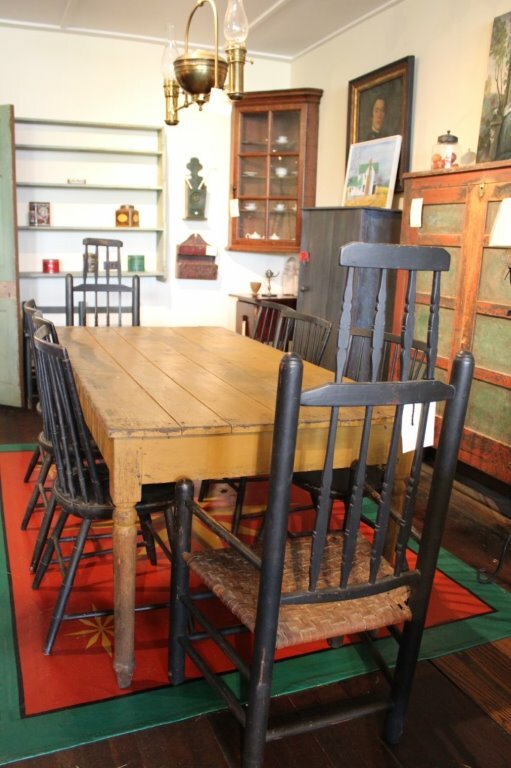 We are located in Brownsburg, VA, in the heart of the Shenandoah Valley in a 1742 guest house, and have one of the largest selections of American furniture in Virginia. ​​We are open year round, Saturday 10:30 – 4:00 and Sunday 1:00 – 4:00. Other times by appointment.